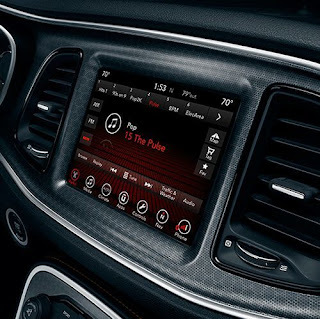 FCA recently announced that with every purchase of a Dodge or Ram, customers will get up to six-months of free Apple Music. Take advantage of this special offer at Melloy Dodge, now through April 30, 2019! Experience the ultimate road trip playlist with access to Apple Music’s catalog of over 45 million songs! You can enjoy all this free music with premium BeatsAudio sound. In addition, with CarPlay, Dodge and Ram drivers can send and receive messages, make calls, listen to podcasts and audio books, get directions, and more. This offer is available with the purchase of any new Dodge or Ram model that is equipped with CarPlay support and BeatsAudio. Visit Melloy Dodge to see all new models like the Dodge Challenger or Ram 1500!